Max Payne is a relentless story-driven game about a man on the edge, fighting to clear his name while struggling to uncover the truth about his slain family amongst a myriad of plot-twists and twisted thugs in the gritty bowels of New York during the century's worst blizzard. The groundbreaking original cinematic action-shooter, Max Payne introduced the concept of Bullet Time® in videogames. 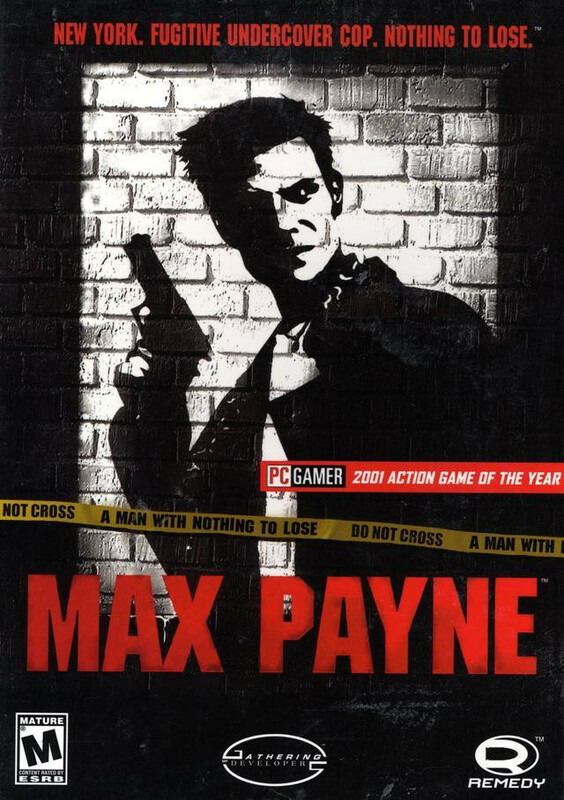 Through its stylish slow-motion gunplay combined with a dark and twisted story, Max Payne redefined the action-shooter genre.